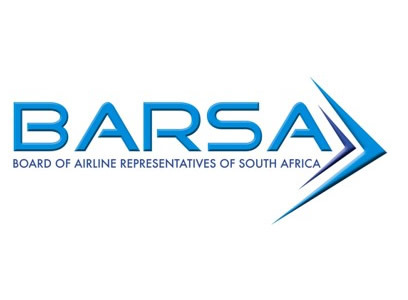 The Board of Airline Representative of South Africa (BARSA) is the representative association of the international airlines operating to South Africa and provides the single concerted voice on policy and other matters in relation to government and other industry stakeholders. Based in Johannesburg, BARSA is run by CEO June Crawford and an EXCO comprising prominent members of the aviation community and representing international airlines with offices in South Africa. The BARSA website provides information, resources and news to stakeholders with an interest in international aviation to South Africa, including safety, government policy, aviation trends, the environment and technology. A full BARSA members listing, upcoming events, useful aviation sector links and up-to-date BARSA, member and industry news are provided. For media, a media section including up-to-date press releases and press contact is available. For members, a careers section allowing you to upload vacant positions, as well as useful resources are available behind the members’ log-in. Should you require any additional information about this website, or BARSA, please contact us.